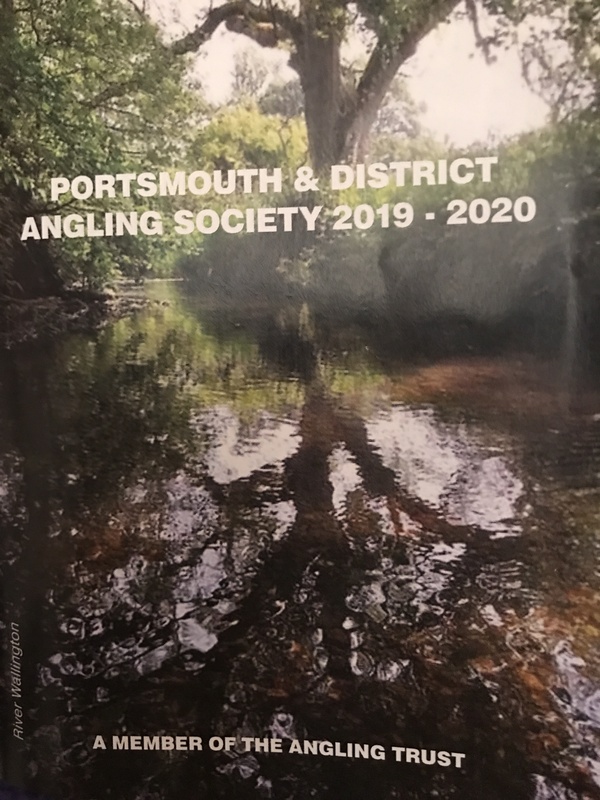 Exchange permits with our angling buddies at Portsmouth & District AS are now available for the new season. Interested? Please contact our membership secretary Andy by emailing fadasangling@gmail.com!